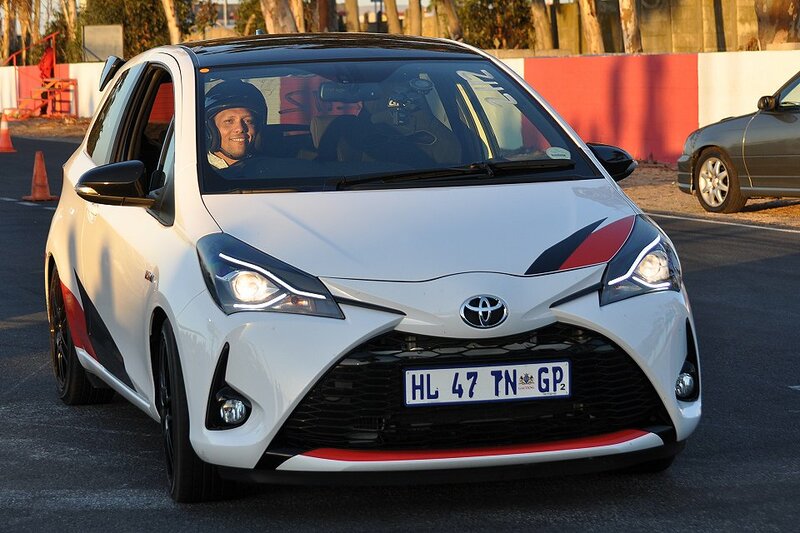 Wednesday 6 February’s Robot Racing event at Killarney International Raceway delivered an evening of exciting racing, close finishes, lots of smiles and a few surprises, including Ernest Page in a 157kW, 1.8-litre supercharged Toyota Yaris GRMN – one of just three in South Africa. 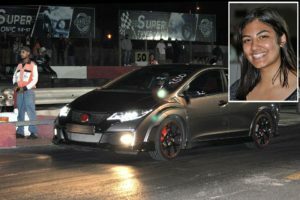 Another surprise was Raawiyah Abrahams in a very standard looking current-generation Honda Civic Type R, who took advantage of the two-litre turbofour’s flat torque curve (the full 400Nm is on tap from just 2500rpm) to short-shift into second just off the line after surprisingly unspectacular launches and walk away while her rivals were still spinning their wheels in first. 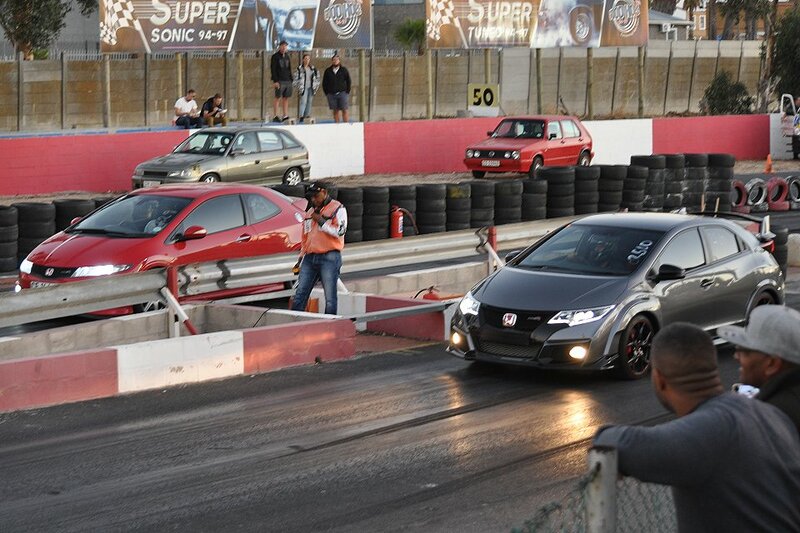 The Type R is only available with a manual gearbox, which in this case worked to her advantage.